Take advantage of our modern approach to customer care coupled with what many would consider are old-fashioned values. We'll help you make the right decision to buy, lease or contract hire your next vehicle. 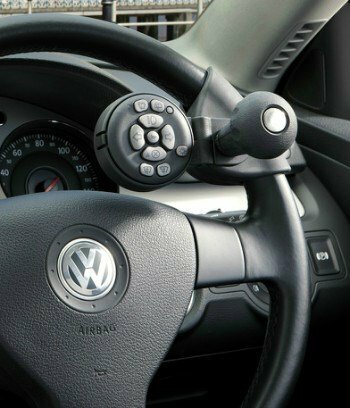 Our aim is to provide you with all available options for both new and used vehicles. You can get to know us a little more in our short company video. 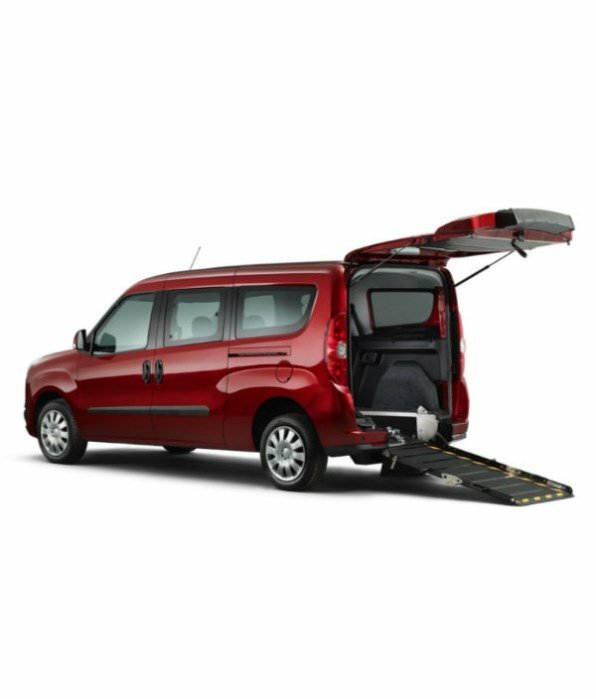 Accredited Motability & ex-Motability Scheme Dealers, we assess your needs and recommend suitable models from an extensive range to meet your budget. Wide range of new and used WAVs from our stock and extensive countrywide contacts. Used vehicles are supplied serviced, checked and with a full MOT. 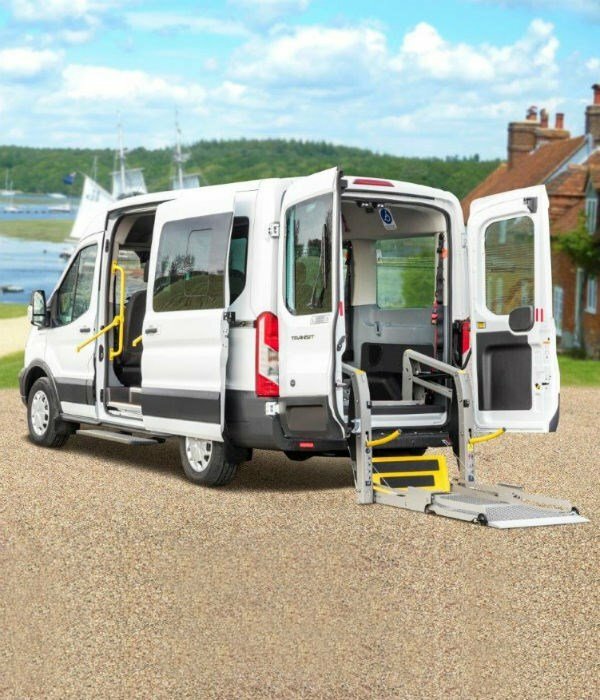 New & Nearly-New Minibuses for Schools, Colleges, Universities and Charities. From our stock and UK-wide contacts we'll source your ideal minibus. For customers in South Wales and the South West, our hire service offers access to a self-drive WAV from as little as three days up to several months. 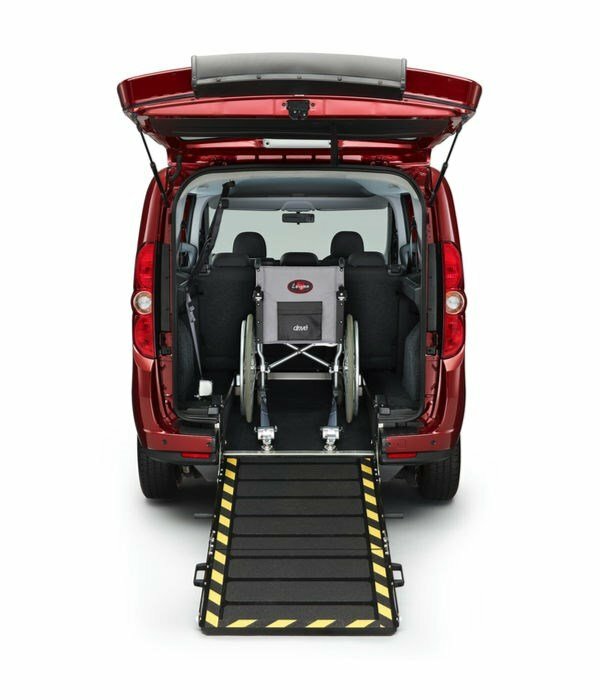 Car, WAV and minibus adaptations for wheelchair access, passenger safety and driver control. Fitted to new vehicles and retro-fitted to used vehicles. We let our customers tell others about the quality of our service. Their opinions are the ones that really count.